Westbury National becomes the 32nd PSNI-affiliated integration company in North America. PSNI Global Alliance has added Canada-based integrator Westbury National as the network’s newest North American member. Westbury National specializes in delivering award-winning corporate installations as well as lighting, audio, staging and production services for clients large and small across North America. 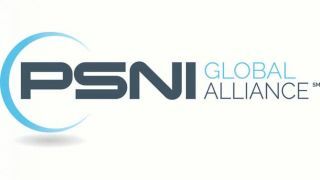 PSNI Global Alliance members share a common goal to provide exceptional experiences to end-users through single-source partnerships that provide local solutions and global reach. In turn, member companies can extend their own capabilities and opportunities through the collective insights of the network’s 60+ members around the world. Affiliate membership requires a rigorous vetting process, and new partners are approved by PSNI’s Global Board of Directors as well as existing network members. Each member is peer-reviewed annually to ensure continued commitment to the organization’s values and beliefs.